ILLEVILHATER is serving up sounds like a mad killer on the loose serving up bodies. 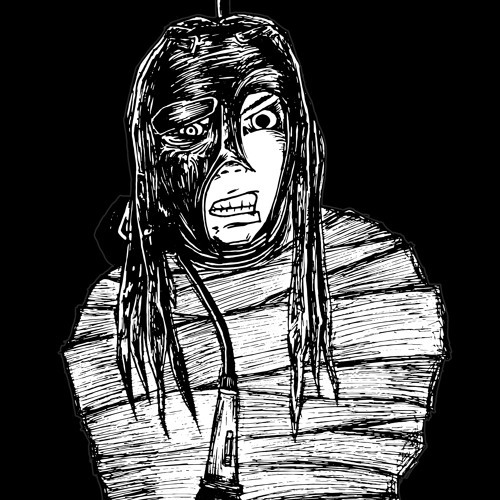 Step into the mind of a lunatic with lyrics exploring many horror themes. Starting his solo career in 2011, ILLEVILHATER recorded his debut solo album, 'Illusions of a Lunatic' after initially intending to only record a short EP, ending up with a full 14-track disc. This album is also ILLEVILHATER'S debut as Executive Producer, producing and mixing the entire album independently. The latest musical monstrosity, simply titled 'Maggot', is the first free full-length studio release in a series of three - dedicated to drug-addled, alcohol-fueled adventures, 'Maggot' is a 14-track skullbasher of an album. Next in the series is 'Dark Arts', focusing solely on his Horrorcore roots. Closely followed by 'Change is Constant', with content based on personal tales and real world issues.